Susannah Scaroni, second place overall female wheelchair finisher, from Illinois. 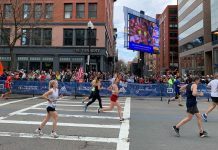 Monday marked the 122nd running of the Boston Marathon, one of the United State’s largest marathons that attracted 29,978 runners from all over the world. This year, 869 runners from Illinois entered and 96 percent crossed the finish line. Some notable finishes from local athletes included Daniel Romanchuck, who came in third for the men’s wheelchair race at 1:50:39. 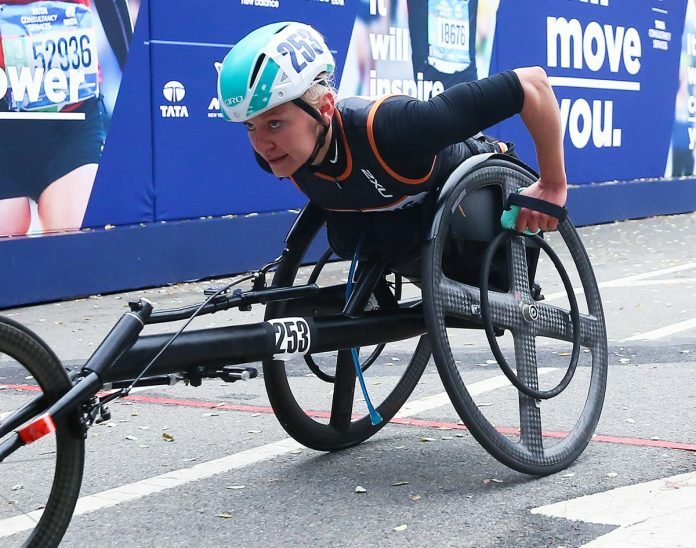 Also representing Illinois in the wheelchair race were females Susannah Scaroni and Arielle Rausin, both students of University of Illinois Champaign-Urbana, who placed second and fifth, respectively. Scaroni’s time was 2:20:01 and Raisin came in at 2:32:24. 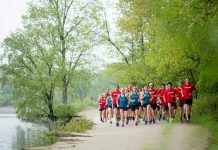 Want more statistics from the 2018 Boston Marathon? Check out this page. Hey Holly- it’s Dan Stanton, thanks for the shout out. Want to fix a typo, I’m 34. 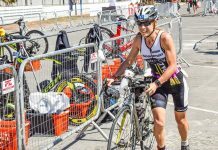 My 24 year old self was MUCH slower!